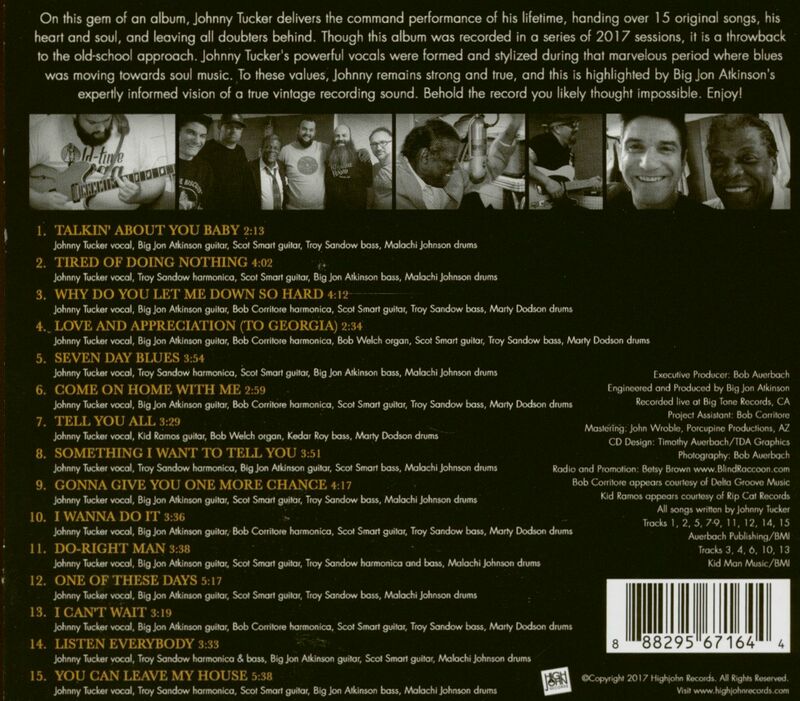 On this gem of an album, Johnny Tucker delivers the command performance of his lifetime, handing over 15 original songs, his heart and soul, and leaving all doubters behind. Though this album was recorded in a series of 2017 sessions, it is a throwback to the old-school approach. 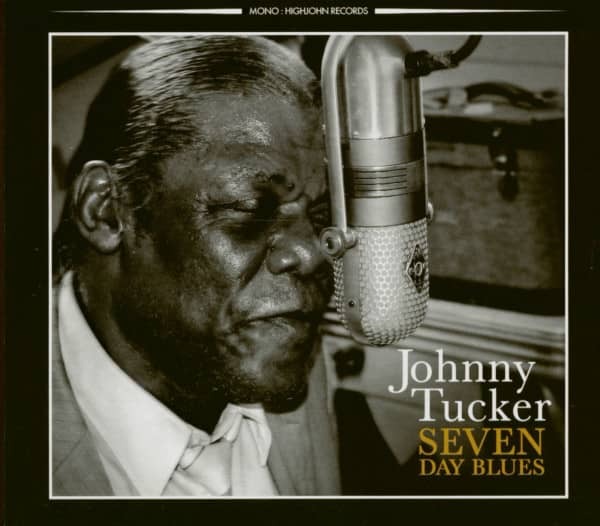 Johnny Tucker's powerful vocals were formed and stylized during that marvelous period where blues was moving towards soul music. To these values, Johnny remains strong and true, and this is highlighted by Big Jon Atkinson's expertly informed vision of a true vintage recording sound. Behold the record you likely thought impossible. Enjoy! Kundenbewertungen für "Seven Day Blues (CD)"